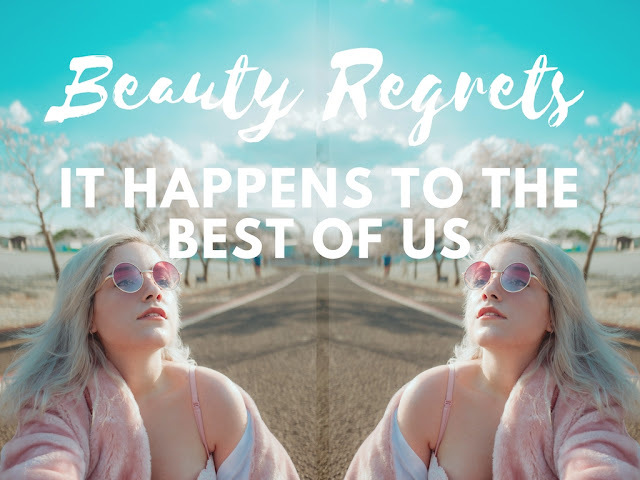 Guest Post | Beauty Regrets - It Happens to the Best of Us! We’ve all been there… Plucking our eyebrows way too much, popping zits, being too tanned, messing up our hair trying to get the right colour ourselves, etc. I know I’ve made a whole bunch of these mistakes, but at least I’m not alone and it gives me a fair dosage of comfort. Nevertheless, in order to minimize the number of people going through all these horrors, I’ve put together a list of NOs for all girls to read and get the chance to prevent certain disasters instead of having to mend them. This is something that every girl must have been through. It’s so mysterious, as you pluck your eyebrows, they’re never equal which leads to you having to “fix” the other one. After that, the results are the same. Then you think “Yeah, I could make them just a bit thinner by plucking the first one again”. After a certain repetition of the steps, you suddenly realize you basically have no eyebrows whatsoever! It happened to me many times and, unfortunately, once right before I had to get my picture taken for my ID. That picture still stands as a constant reminder that having a bit more hair on one brow than the other is much better than no hair on either. Nowadays, girls grow up watching reality TV and their idols are mostly women that consider plastic surgery to be just a regular part of their monthly routine. 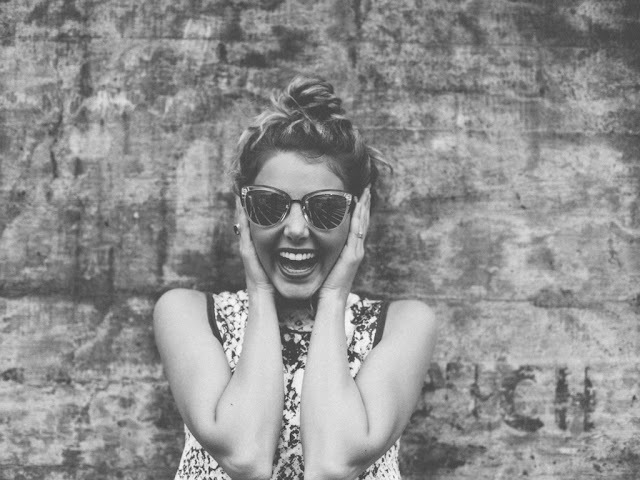 This is why many young girls dream of undergoing procedures such as hair removal and liposuction in order to fix their problems. There’s absolutely no need to undergo surgery. I opted for a simple non-surgical liposuction in Melbourne, since it’s close to my hometown, Sydney. The procedure is less invasive than surgical liposuction and it gives great results. This is why I’m personally very supportive of the method. The issue of being tanned is very popular among girls with various natural skin tones. For instance, I have very light skin and therefore, I’m very self-conscious about my tan and I try to keep my summer tan as long as I can with the help of various skin products and light towel tapping in order to dry my skin after showering. However, sometimes I go to a tanning salon and get an easy fix. Anyway, there were times I burnt my skin and times I went too far and got a much darker tan than my natural one, which was not only unappealing, but also seriously unhealthy for my skin. Biting nails, popping zits, aggressively removing scabs and other habits people have for dealing with stress are very widespread and zit-popping was mine. You shouldn’t do it. It won’t help the stress, it will only increase it since you’ll be having a problem with your appearance in addition to the problem you’ve had before. Hopefully, some of you will read this and learn from the ones that have already made these mistakes. However, don’t obsess about perfection. Everybody fails in all aspects of their lives, even the best of us. It’s necessary and completely natural. That is why we can relax knowing that sometimes it will happen to us, too, and that’s OK. Nevertheless, we can and should still strive for perfection. Read, watch and educate yourself as much as you can in order to minimize the number of mistakes and try to be the best version of yourself.